In brief: The US has the highest prices for broadband internet by a vast margin—twice as expensive as the UK—and with more people consuming more data, don’t be surprised to see greedy ISPs ensure these costs keep on rising. 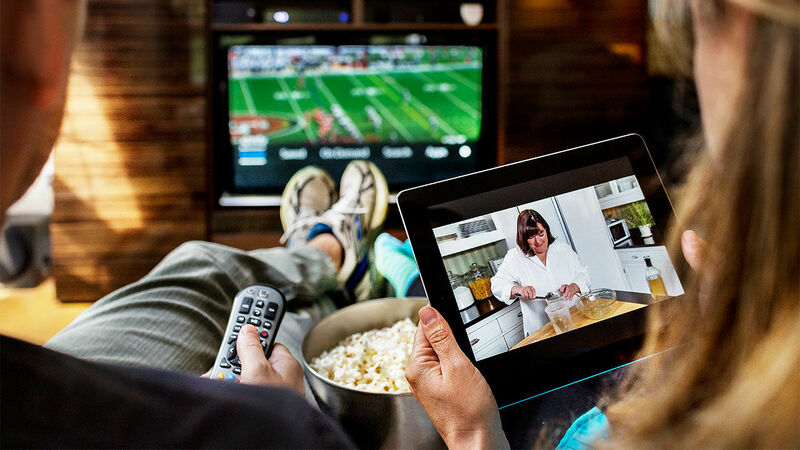 It shouldn’t come as a surprise to learn that households are increasingly using more bandwidth, and it’s mostly due to the rise of video streaming sites and the popularity of 4K devices. Unfortunately, this will likely mean everyday users are forced to pay more, thanks to data cap limits. Remember 1992 when daily global internet traffic was 100GB? That's smaller than some modern PC games. As noted by Motherboard, Cisco’s 2018 Visual Networking Index predicts that global IP traffic will increase to 396 exabytes per month by 2022, which is more traffic than has crossed global networks throughout the entire history of the internet to date. A major contributor to this rise is the proliferation of 4K devices and the amount of UHD content being streamed to them. Cisco says that throughout 2017, video made up 75 percent of global internet traffic—a 63 percent increase compared to 2015. By 2022, it’s expected to hit 82 percent, 22 percent of which will be 4K content. With several ISPs allocating data caps and charging customers who exceed these limits, many users will likely start paying more for their internet. It had been claimed that these caps were necessary to prevent congestion, but we know this isn’t true. Even Comcast now says the limits are there in the interests of “fairness,” or to put it another way: it just wants more money. Most data caps are set at 1 TB per month, with companies charging an average of $10 for every 50 GB over that amount.